Meet the boy who can talk to animals and the man who can see with his eyes closed. And find out about the treasure buried deep underground. 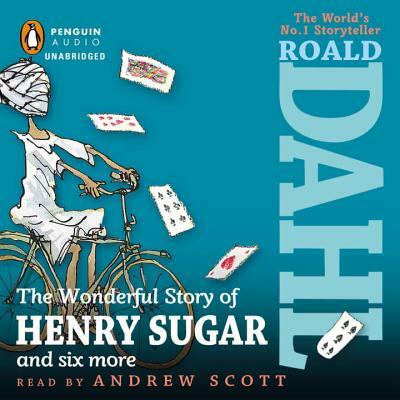 A cleaver mix of fact and fiction, this collection also includes how master storyteller Roald Dahl became a writer. With Roald Dahl, you can never be sure where reality ends and fantasy begins.